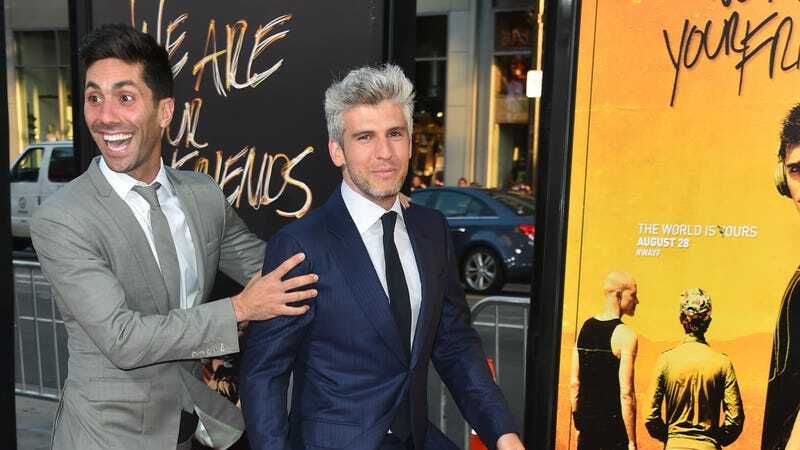 Max Joseph, one-half of MTV’s Catfish, is leaving the show after seven seasons to pursue artistic endeavors outside of humiliating lonely people on reality TV. “Hey guys, the time has come, sadly, for me to move on from Catfish. Working on this show for the last seven years has been one of the most meaningful experiences of my life. I’ve learned a lot about myself, my country and human nature in general. Nev and I have become brothers and our bromance has blossomed before your eyes. “For a while now I have been straddling two careers as TV host and filmmaker and, while this level of busy-ness is a dream come true, my life can no longer sustain it. With Ma still going strong after 7 seasons, 115 episodes, 31 specials and showing no sign of slowing down, I feel it is finally the time for me to make my exit. “Working with Max on Catfish has been one of the most meaningful experiences of my life. What started as a casual friendship quickly turned into a brotherhood. Thanks to Max, over the last six years I’ve learned as much about the internet and society as I have about myself. Max isn’t just a co-host, he’s a partner. His ability to listen, empathize and advise is astounding. Nobody cuts through the noise and dishes the hard truth better than he does. I’m going to miss him a lot. Winky smile. MTV has yet to comment on whether or not this marks the end of the franchise, but I would be surprised.